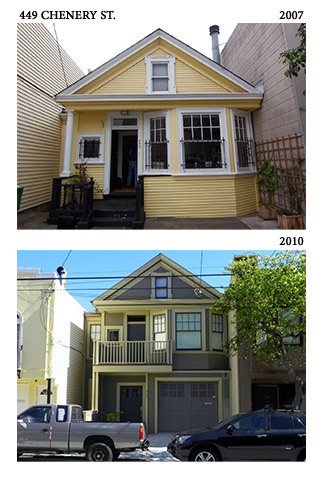 Tim Kelley Consulting is a full service Historical Resources and City Planning consulting firm, certified as approved Historic Resource Evaluation (HRE) consultants by the San Francisco Planning Department. In addition to helping property owners, architects, and developers navigate historical and environmental reviews, we conduct cultural and historic resource surveys, historic structure reports, and Section 106 evaluations. We can guide you through the Planning maze for garage additions, window replacements, dwelling unit removals, changes of use, or whatever your project requires. If you've been asked by the San Francisco Planning Department to provide "Supplemental Information for Historic Resource Determination" on a building for an environmental review, or are doing due diligence for a building over 50 years old, give us a call. We can help. We know the process and we're fast and dependable at it. 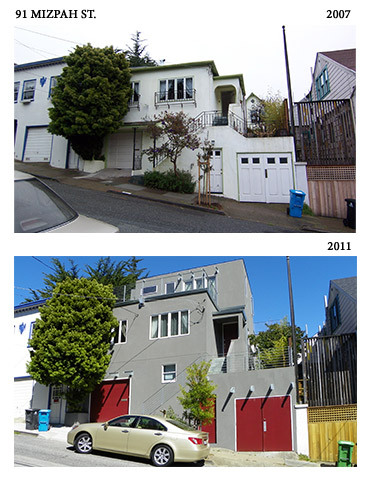 Tim Kelley Consulting has written hundreds of Supplemental Information Reports and Historic Resource Evaluations for all sorts of projects in San Francisco, large and small—from window replacements to demolitions, garage additions, vertical additions, conversions. You name it, we've done it. We can deliver what you need—on time and on budget. And when we're working for you, we're on your side. You get reliable, confidential information and advice, based on facts—not historical fiction. Located in the Glen Park neighborhood of San Francisco, less than a block from BART and Interstate 280, just ten minutes from downtown, we are certified as a Local Business Enterprise (LBE) by the San Francisco Human Rights Commission and as a Small Business Enterprise (SBE) by the San Francisco Redevelopment Agency. The firm consists of founder Tim Kelley and four associates. 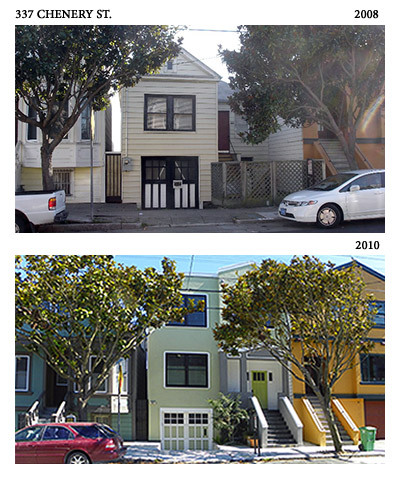 Mr. Kelley served five terms as President of the San Francisco Landmarks Board from 2000 until 2006, and is experienced in the public process involving historic resources, as well as the often contentious atmosphere of that process. As Board President and as a consultant, he has constantly advocated a reasoned and balanced consideration of historic preservation issues and other important public values. 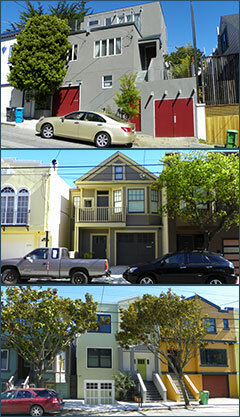 Click to see actual projects completed with Tim Kelley Consulting historic reports.